iBUYPOWER Masters IV has wrapped up, with the first winner of the year taking home $100,000+. CS fans also witnessed a huge surprise in the Group Stage. Team Liquid managed to defeat the best CS:GO team after losing 13 straight times in this format of the competition. 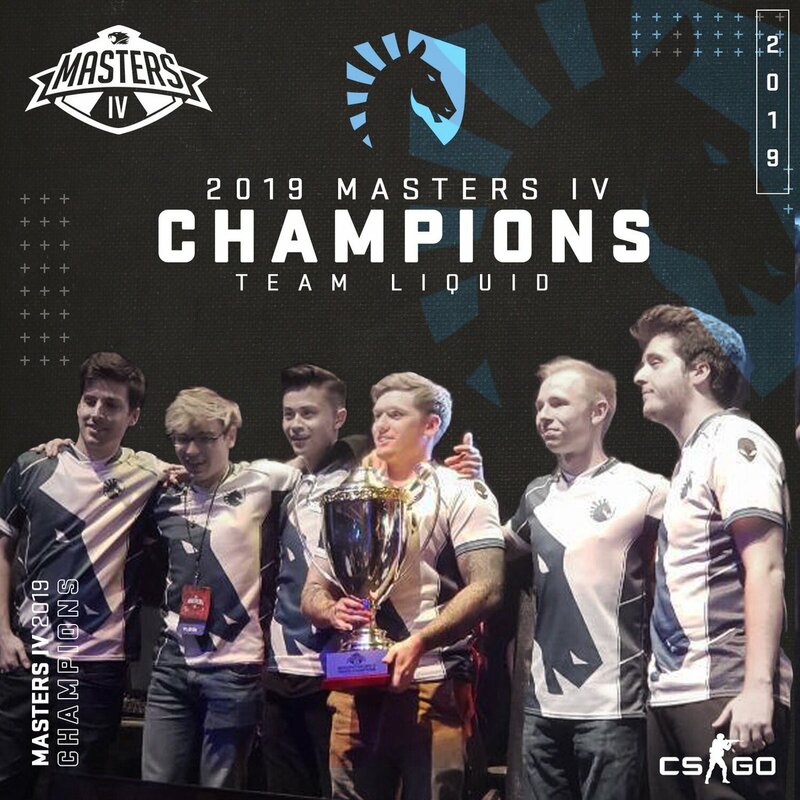 Team Liquid finally succeeded in winning the tournament, beating Astralis since DreamHack Masters Stockholm in September of last year. Ironically, it was Team Liquid who struggled miserably against the Danish team to a degree that CS:GO fans started creating memes and jokes about it. The last time a NA team defeated Astralis, excluding a win in FACEIT Major this year, was back in December in 2017. Team Liquid beat Astralis in Group Stage of ESL Pro League S6 that year. However, besides the Astralis surprise, there were other notable takeaways. Here is a brief recap of iBUYPOWER Masters IV. 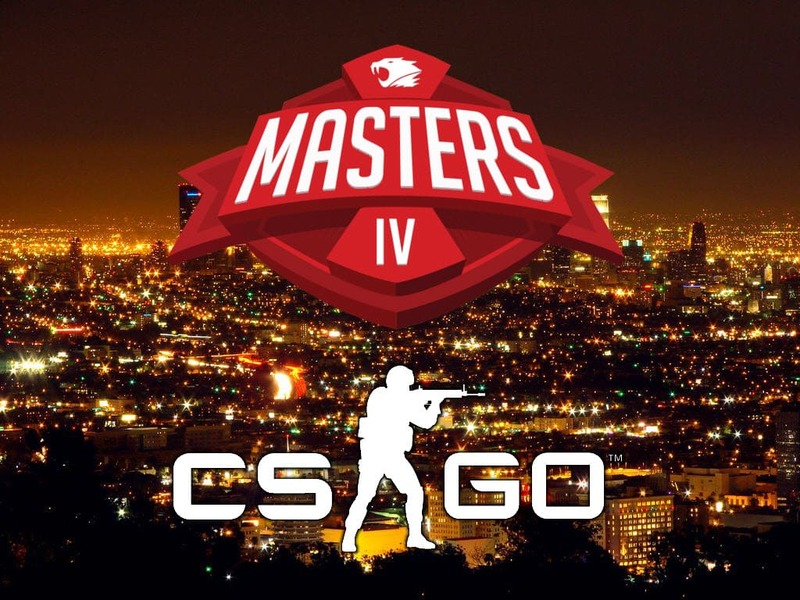 As expected, Astralis kicked-off iBUYPOWER Masters IV in great manner. They crushed compLexity in the opening match on Dust II 16-3. Magisk played an almost perfect game, with a 1.82 rating and 94.7% KAST percentage. It was a sign that Astralis is very well prepared for the new season, as they intend to collect as many trophies as possible. They continued in same fashion while convincingly beating Cloud9 in Winners match 16-9. The American team had the advantage after round 17 (9-8), but Astralis crawled back in the match while winning all remaining rounds. Once again, Magisk was the key player with a high-quality performance. On the other hand, Fnatic had harder time to fight for a place in the Semi-final. First, they lost to Cloud9 16-7 on Overpass. 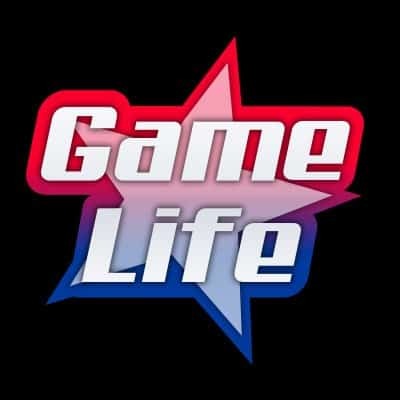 They then won a very close match versus compLexity on Train (16-14). This booked Fnatic with another duel with Cloud9 in Group Stage. Again, the game took place on Mirage with ramped up intensity. Xizt and company were on the edge of elimination in the 28th round, but ended up prevailing by won all remaining rounds to get to into the Semi-finals of iBUYPOWER Masters IV. Group B saw one major surprise unfold. After a disappointing result in the American Minor Closed Qualifier, Ghost clinched two big victories over one of the best CS:GO teams, FaZe Clan. In the opening match, FaZe was leading 14-10 on Train, with everything indicating an easy win. However, Ghost didn’t give up and fought through the remaining six rounds to duel versus Team Liquid. However, they lost to Team Liquid convincingly on Inferno 16-8 and while having to face FaZe one more time on the same map. This time around Ghost already had a big advantage by half-time, knocking FaZe out of the iBUYPOWER Masters IV for their second consecutive Semi-final at Majors. It was a huge disappointment for FaZe, as they need to improve their game if they wish to continue to compete on the highest level this season. Contrary to Ghost, Team Liquid did not need to dig deep to reach the Play-off stage. They faced Luminosity in the first match while recording a convincing victory of 16-11. As many predicted Astralis faced Team Liquid for a final step towards a new title. Or at least their last step towards new vice-champion title. The Danish team did not have much problem handling Ghost in the Semi-final. First, they humiliated Ghost on Train (16-2) and then won a close leg on Inferno (16-14). Dev1ce played an extraordinarily good game on Train, with a rating estimate of 2.01. On the other side, Team Liquid beat Fnatic 2-1 and booked another duel with their biggest rival. Astralis started the match destroying on Inferno (16-4) as it looked like it was going to be another devastating loss for Team Liquid. Nevertheless, things quickly changed as Team Liquid punched back on Dust II and closed the match on Overpass, taking it 16-11. Liquid managed to win it’s first match against Astralis since 2017. They claimed their first title of the year, at home in Los Angeles, while taking the main prize of $100.000. Even though this was a big surprise with Liquid finally breaking the Astralis curse, it doesn’t necessarily mean a change of things to come. Astralis had a slow start last year before picking it up as the season went on. 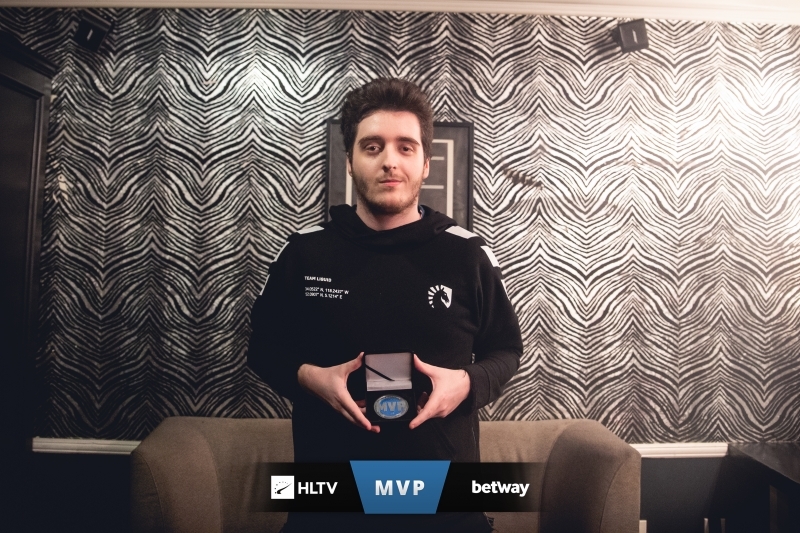 Alongside Liquid’s win over Astralis, NAF took home the MVP. NAF performed very well throughout the whole tournament, excluding the first match against Luminosity. The rest of the matches were excellent for Liquid’s player, as he fully deserved the MVP award. On the other hand, fans will remember this tournament for very bad sound during its streams. On a few occasions you could hear doubled sound as sound synch was completely off. North 0-2 ENCE [22-20, 16-7] – ENCE won Europe Minor and secured a place in IEM Katowice 2019. North 1-2 Team Vitality [12-16, 16-5, 16-8] Team Vitality qualified for IEM Katowice 2019, North will have another chance to get to Katowice as the third team in. AVANGAR 2-1 Winstrike Team [16-6, 14-16, 16-7] – AVANGAR won CIS Minor and secured a place in IEM Katowice 2019. Team Spirit 2-1 Winstrike Team [14-16, 16-6, 16-9] – Team Spirit qualified for IEM Katowice 2019, Winstrike will compete in Play-in event as the third team in.